Gideon Collage. Gideon Collage. 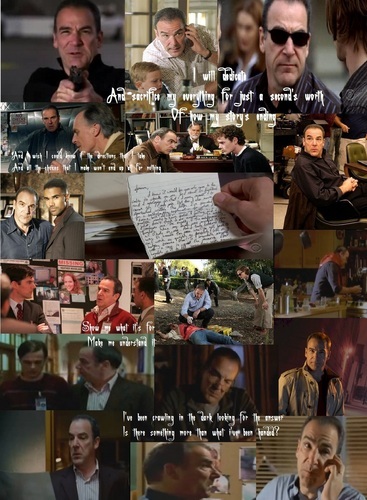 HD Wallpaper and background images in the クリミナル・マインド FBI行動分析課 club tagged: criminal minds jason gideon.